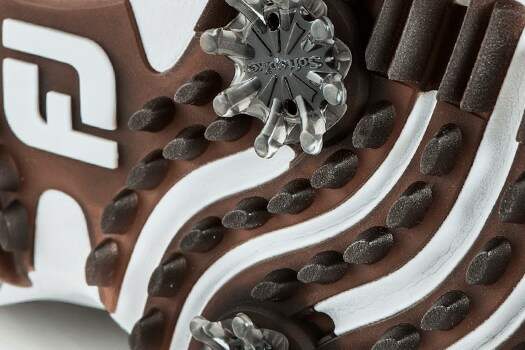 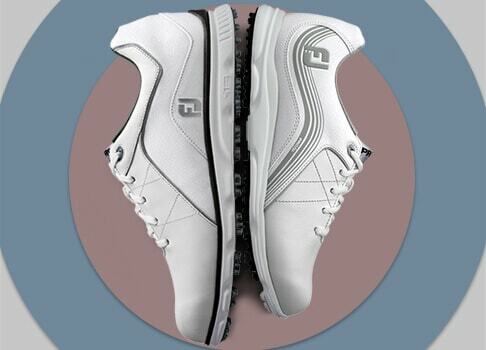 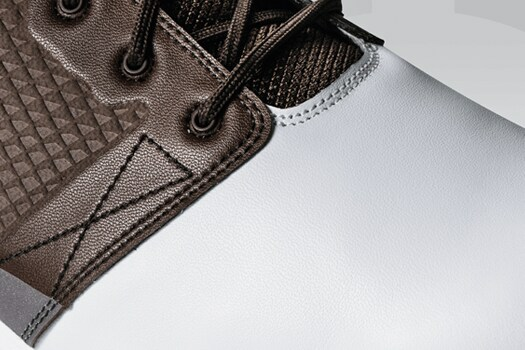 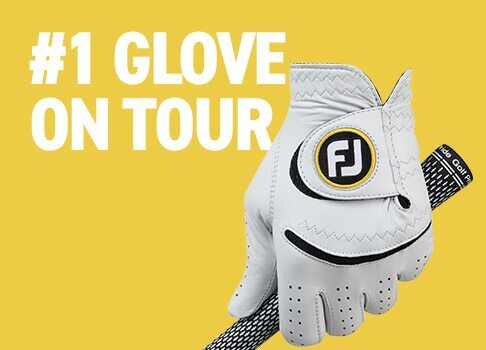 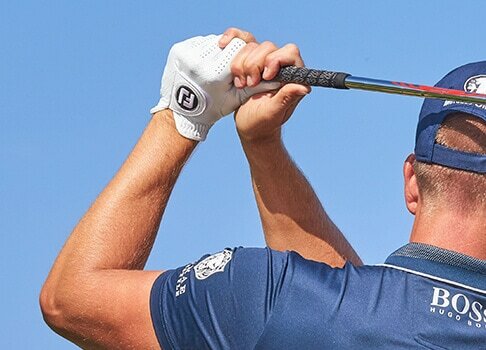 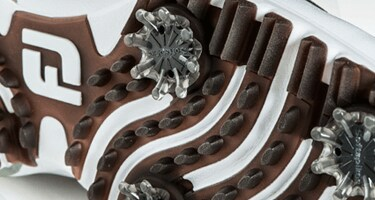 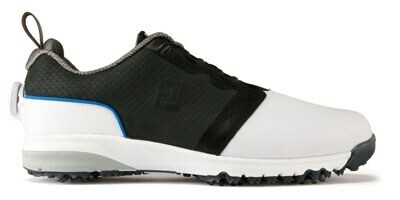 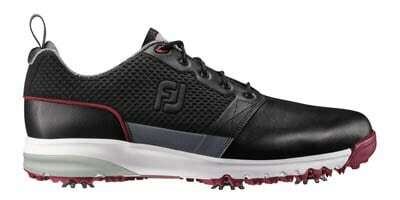 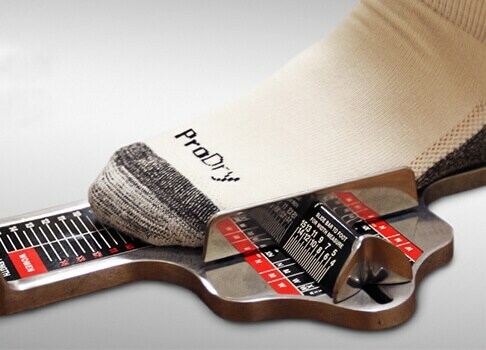 From FJ, the #1 Shoe in Golf, comes the latest innovation called ContourFIT. 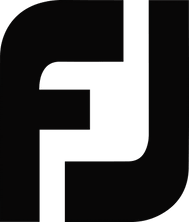 Building on the successful heritage of the Contour Series franchise - the best selling golf shoes of all time - FJ reimagined the entire category from a blank sheet of paper. 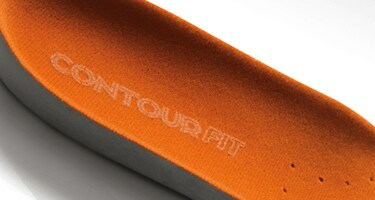 From the last to the laces, ContourFIT was born from an obsession with comfort and invites you to experience Comfort That Never Quits. 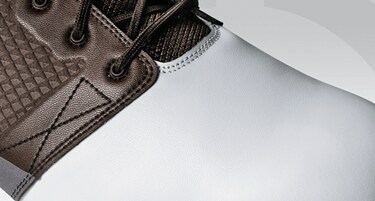 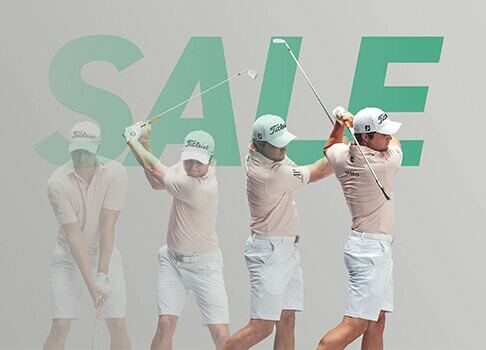 With Comfort That Never Quits, ContourFIT allows you to play golf in total comfort. 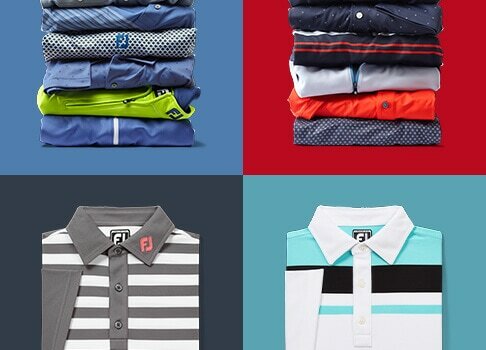 A lot of golf. 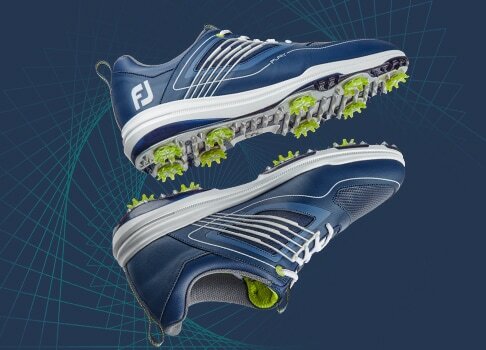 Our TV commercials introduce you to one player who just "never quits playing" now that he has his new ContourFIT golf shoes. 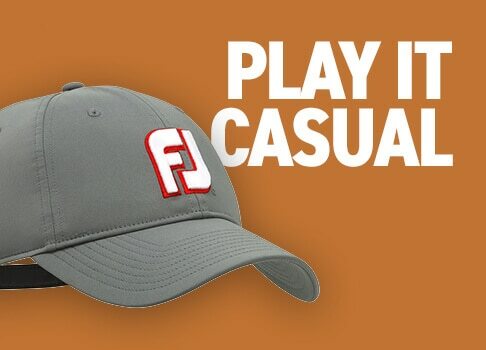 What do some of the people in his life think about that? 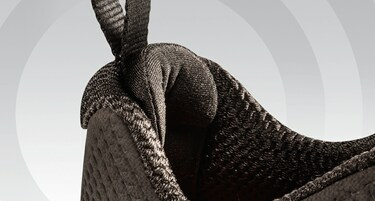 Find out by clicking on the videos above. 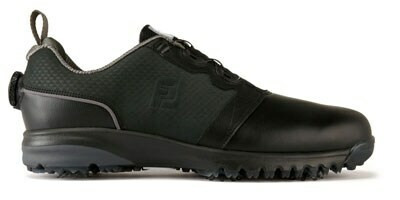 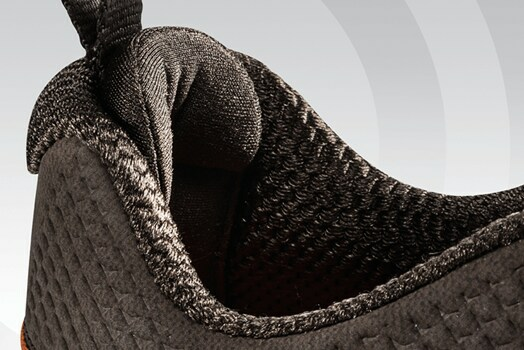 A completely new outsole with flex grooves designed to flex with the foot; A super-soft and thicker fit bed to cradle your foot; A soft, full grain waterproof leather vamp for waterproof protection; A new Achilles Pad to grip your foot and provide support and protection for countless rounds. 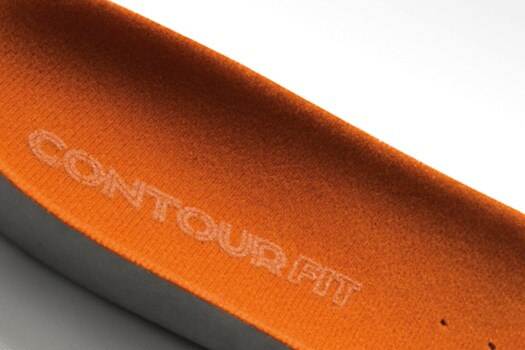 These are just some of the many features that you will experience with ContourFIT...all strategically placed to deliver Comfort That Never Quits. 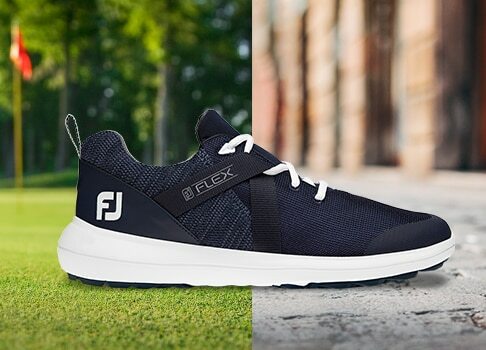 Watch and hear how the FJ Shoe Team went about creating an entirely new category of footwear, including the development of a new outsole that moves in harmony with the foot to deliver greater comfort and flexibility.